Joseph Ober, Pharm.D., is a Consultant at BluePeak Advisors. 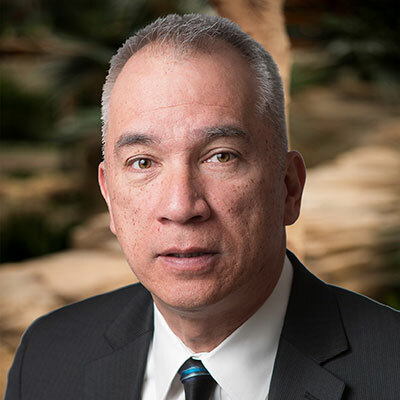 Joe has been in the managed care industry for more than 25 years and provides Medicare and managed care strategies to health plans, pharmacy benefit management companies (PBMs) and pharmaceutical companies. Joe has served in senior roles at PBMs and specializes in Managed Care, Formulary Review, Applied Pharmacokinetics, and Pharmacoeconomics. He has also held positions with Pharmaceutical companies in Medical Affairs, Neuroscience Marketing and National Accounts. Joe has extensive PBM experience, including former employment at Catamaran and OptumRx, two national PBM companies. Responsibilities included consulting with Regional Health Plan and large employer clients of the PBM to guide formulary choices using clinical and financial analyses. He has also worked as a clinical pharmacist with direct patient care experience in the hospital, clinic and managed care settings. Most recently, Joe was the Director for National Accounts at ZS Pharma. Dr. Ober attended the University of Maryland College Park where he earned his Bachelor of Science in Agricultural Chemistry. He went on to earn his Doctor of Pharmacy at the University of Maryland, School of Pharmacy where he also completed a residency in Applied Pharmacokinetics.